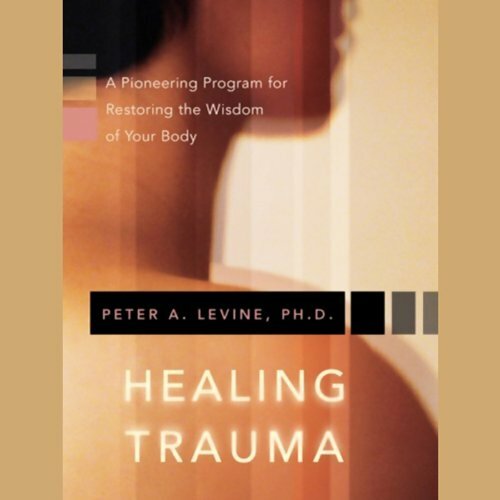 On Healing Trauma, respected therapist and teacher Peter A. Levine brings you face to face with his effective new treatment - not a "talking" cure, but a deep physiological process for releasing your past traumas and instilling a harmonious awareness of your body. Are you experiencing physical or emotional symptoms that no one is able to explain? 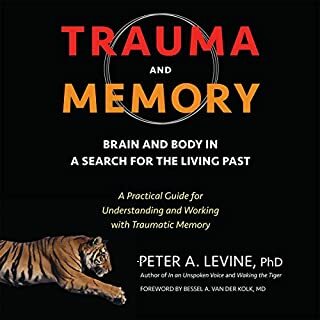 If so, you may be suffering a traumatic reaction to a past event, teaches Levine. 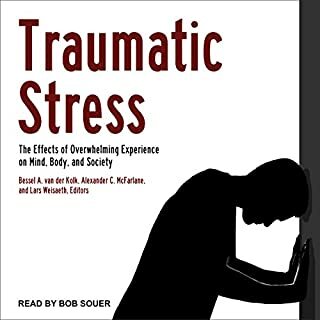 Medical researchers have known for decades that survivors of accidents, disaster, and childhood trauma often endure life-long symptoms ranging from anxiety and depression to unexplained physical pain and harmful "acting out" behaviors reflecting these painful events. 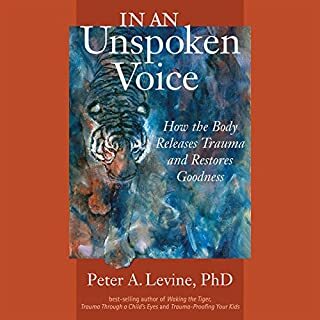 As a young stress researcher at the university of California at Berkeley, Levine found that all animals, including humans, are born with a natural ability to rebound from these distressing situations. 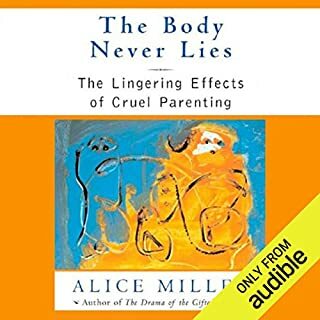 I found this book quite helpful to understand, cope with and deal with trauma I had from my sexual assault. Dr. Levine's voice is comforting and puts you at ease. I highly recommend this book! Enlightening and inspiring. 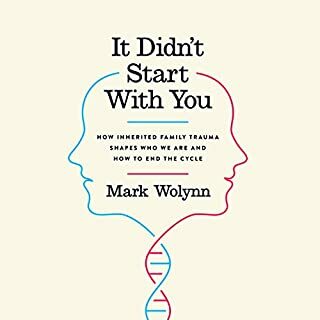 A must read for anyone interested in trauma. Which should be all of us!! Like being on the couch in real time. I really liked the pace of the book with the authors narration. I felt I learned a lot and will be listening over again to fully absorb the knowledge of gentle and natural in-built body wisdom that is God given. 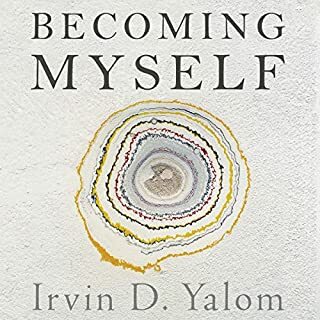 Levine leaves space for the spiritual dimension which I could adapt into prayer. I am not sure that I agree fully with his conclusions at the end but that didn't detract from the listen. Amazing work. I wish children would learn these techniques in school, what a better, healthier world we would live in. Thank you Peter A Levine! 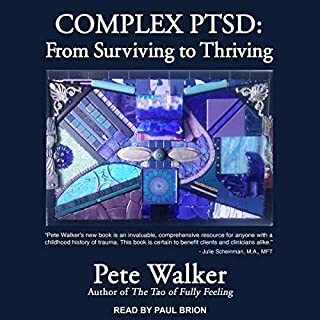 an excellent resource for anyone dealing with or helping others deal with trauma. 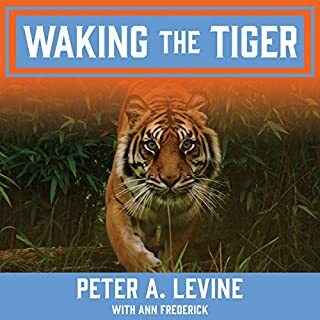 Peter Levine is the master when it comes to this Mindfulness stuff. I wish his other book about taming the tiger (forgive me for butchering the title) was on audio. 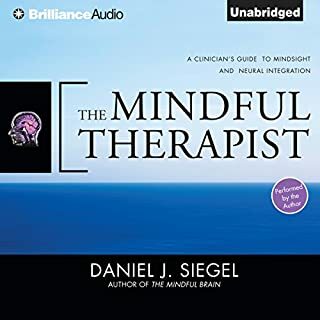 Listening to him, in his own words, walk the listener through mindful exercises was surprisingly VERY helpful. I guess it shouldn't be surprising, it is all scientifically proven to help rewire the brain. 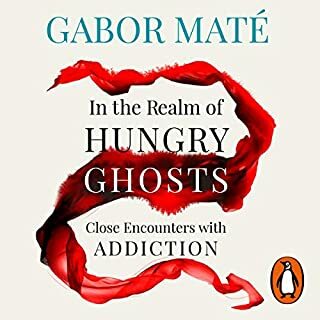 However, to gain as much as I did from this audiobook is really noteworthy. This isn't just the science, it is the real deal. 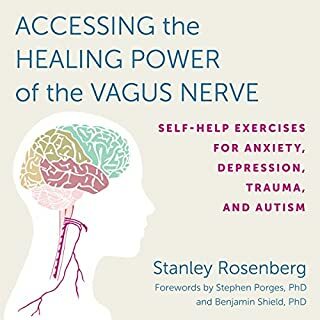 My therapist recommended this book and I swear she cut three years off her billing potential. Every time I practice these exercises, I feel notably more in control and resourceful to deal with what I thought was incurable PTSD. 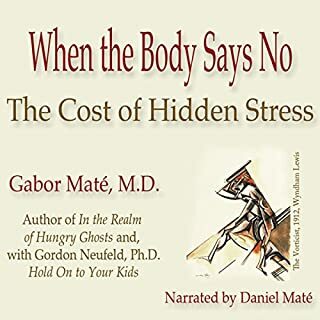 The title "Healing Trauma", which sells for much less than claimed here is actually a book with an accompanying CD that works through some guided imagery spiced with explanations from the author. However, all that is included here is apparently the CD which keeps referring to the supporting documents in the workbook -- the contents of which are NOT enclosed. This appears to be an omission specific to the offering through Audible. Actually I like Peter Levine's work. The contents of the CD seem in the spirit of his other works. The intellectual quality so far seems quite fine; the voice quality at times is a bit distorted (on #4 quality download) by the recording/duplicating process. 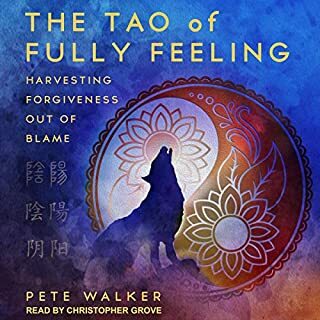 For me, the primary problem is that for less than 1/2 of price claimed here you and I should be getting the full workbook plus the contents of the CD as they are intended to be a unit-- without the workbook the Audible recording is of more limited value. AND... if you purchase the workbook separately, for example on Amazon, then you get the CD anyway. Thus, there is no compelling reason to spend more money purchasing this audio file or use up a credit for it. Unfortunately I could not discern this problem from the limited product information provided in Audible's blerb. Very important topic. A highly qualified author who writes and speaks clearly, engagingly and with much hope. Alas, better sources for the combined book and CD elsewhere. 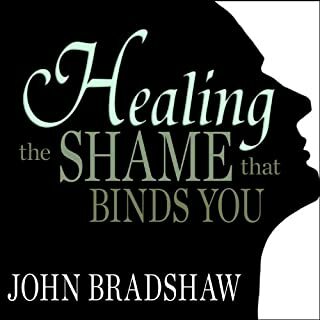 Very helpful to overcome/release traumas from the past, learn how to deal with them even as they hsppen. This was the first truly helpful book I've read/heard that was actually helpful. I listened to him in my sleep several times and my subconscious still heard him and I would wake up knowing something had been healed as I slept. I can't say enough good about this book. 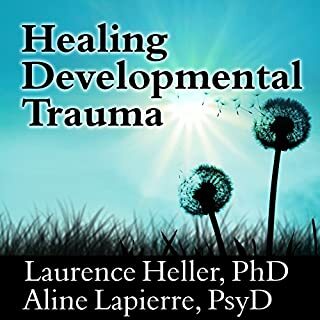 He even tells you how to identify the signs of trauma in others and children and how to be helpful the them. BRILLIANT man. Calming voice. He helped me get through traumas from my childhood till now and I'm 63 and had plenty of traumas to heal. I have listened to this book over and over and every time it'd helped with something else. LOVED IT!!! For the individual, it gives hope. For the therapist, it gives ideas and a structure. It is not a "Textbook". I loved the exercises and explanation for the root of trauma! I highly recommend this title! The best read yet in my healing journey! I would recommend every single person in the world to read this book. 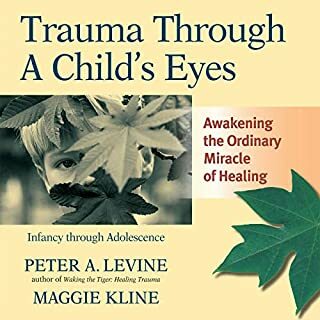 Peter Levine is well known in trauma work and his experiences and insights discussed in this book are helpful for individuals who have suffered or who wish to help others who have suffered the effects of trauma. It is certainly intended more for laypeople than clinicians, but there are a few helpful techniques clinicians can incorporate in practice as well. it was a wonderfull experience to read this book. it must be included in everybodi's must-read. practically makes us regain the old and wise ways by which human kind survive & thrive. 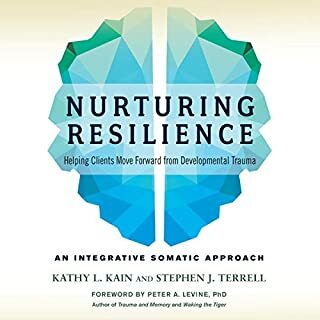 Great book on negotiating trauma. Very clear instructions. Good narration by Levine. 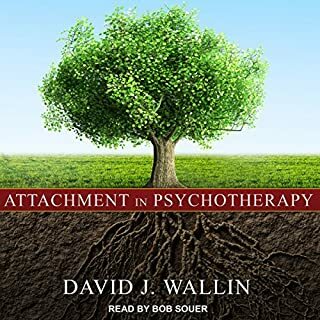 Recommended for therapists!